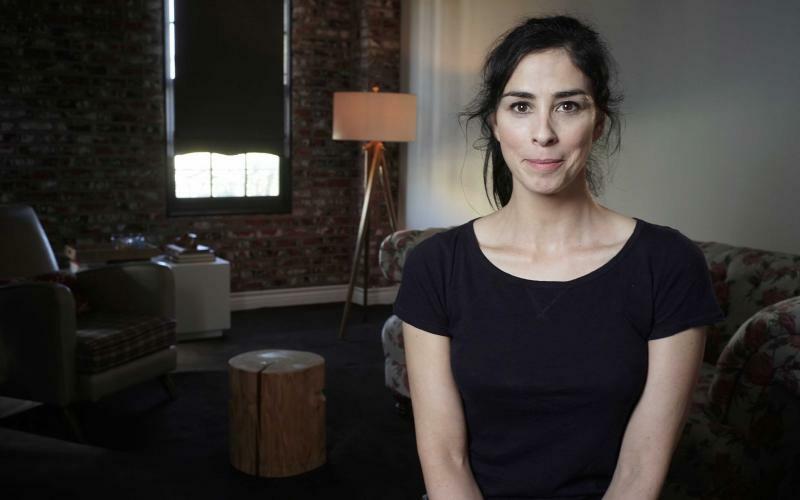 Comedian Sarah Silverman in "The Last Laugh"
Should comedy about the Holocaust be off-limits? If not, who is allowed to tell these jokes? When can humor about a painful subject be an act of resistance or survival? A new documentary, The Last Laugh, explores these questions—and, as you might guess, there are no easy answers. The Last Laugh premieres Monday, April 24 on Independent Lens on PBS.